Special Teacher Letter Opener [AU04310] - $15.95 : Gifts for Educators!, Education-themed gifts for teachers, students, school personnel, family and friends; including awards, bells, school bells, teacher bells, ribbons and much more. 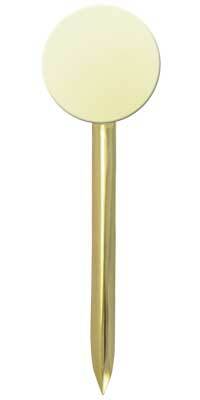 Gold plated 6" letter opener with a dimensional apple engraved with 'special teacher". Gift boxed.